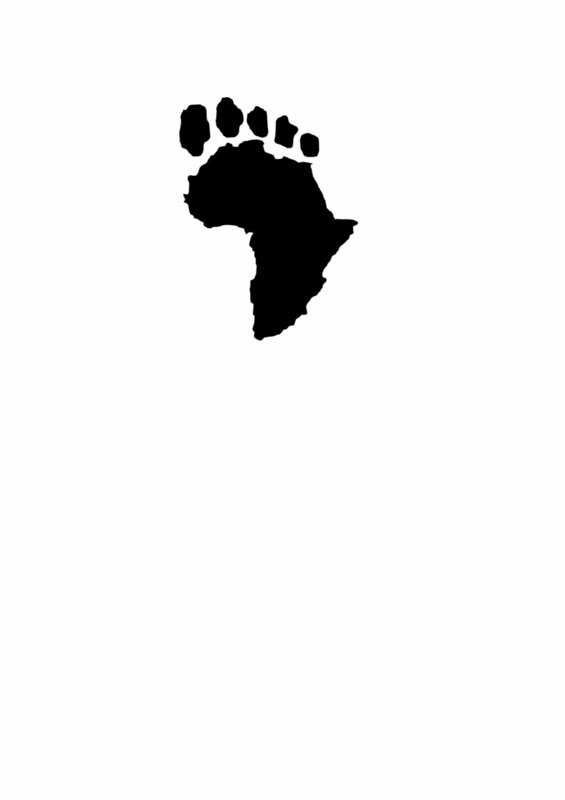 African Footprint Safaris is an African journey specialist company, providing luxury African Safaris with unique itineraries that are tailor-made for each and every individual guest. “Nothing but breathing the air of Africa, and actually walking through it, can communicate the indescribable sensations.” William Burchell. “I never knew of a morning in Africa when I woke up that I was not happy.” Ernest Hemingway. “There is something about safari life that makes you forget all your sorrows and feel as if you had drunk half a bottle of champagne — bubbling over with heartfelt gratitude for being alive.” Karen Blixen.